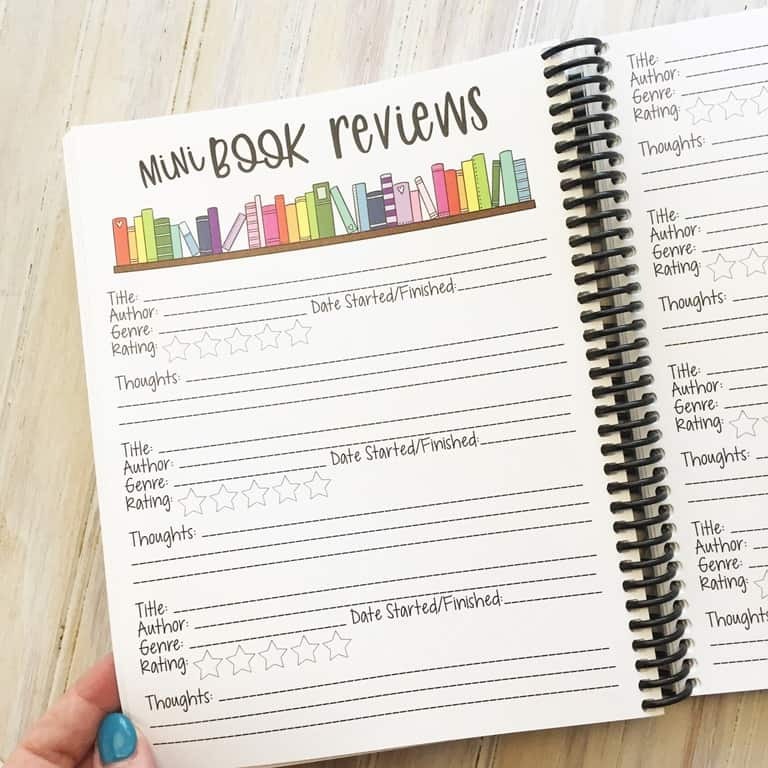 Last year, with the introduction of my book review blog, I needed an easy-to-use planner to keep up with books read, publication dates, Goodreads reviews, book review dates and publisher archive dates. 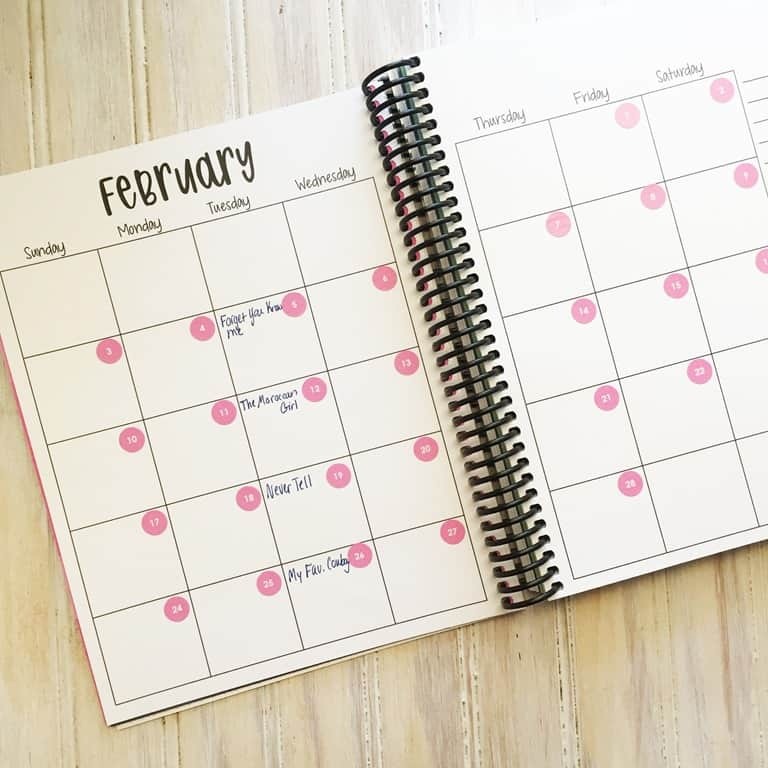 I had a lot of information to keep organized and I didn’t have a great way to do it. 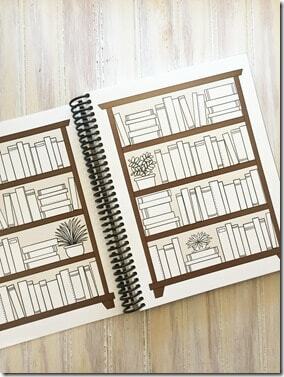 Yes, I adore all things Erin Condren, but I never took the time to design and tailor her planners for my book blog. 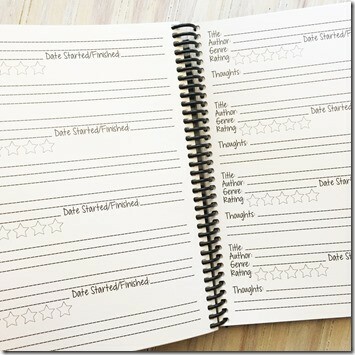 I eventually used a deluxe planner with additional notes pages. It worked for the most part and I’m glad I had it for this first year. Then, along came Monica, creator of Peanut Butter Taco planning. 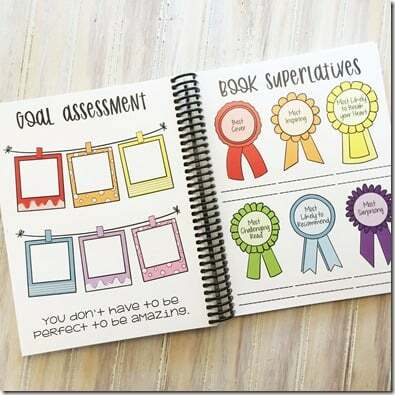 She creates planner stickers for many kinds of planners and she is one of my top 10 sources for Erin Condren planners. 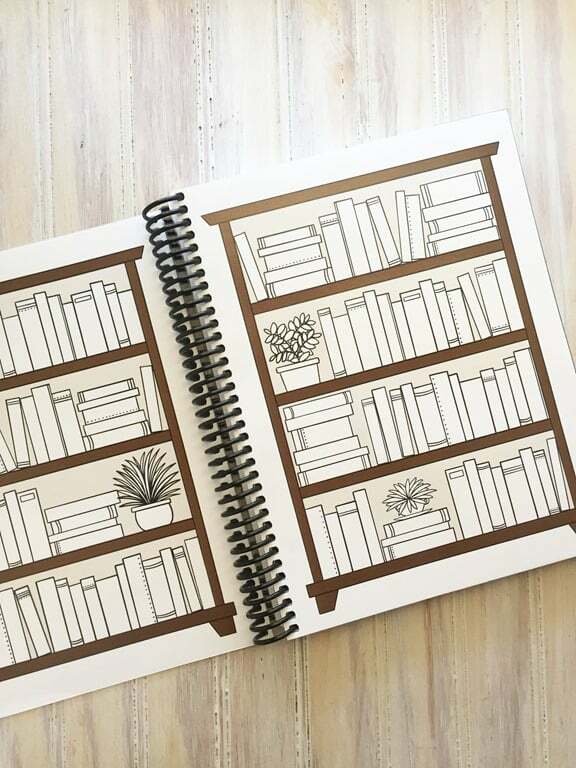 She started a book club and I am so glad I was in the right place at the right time to join. We talked about book challenges and I watched the response over 2018. I even joined the 2019 challenge. I enjoyed getting to know the group and I look forward to participating in the group more this year. 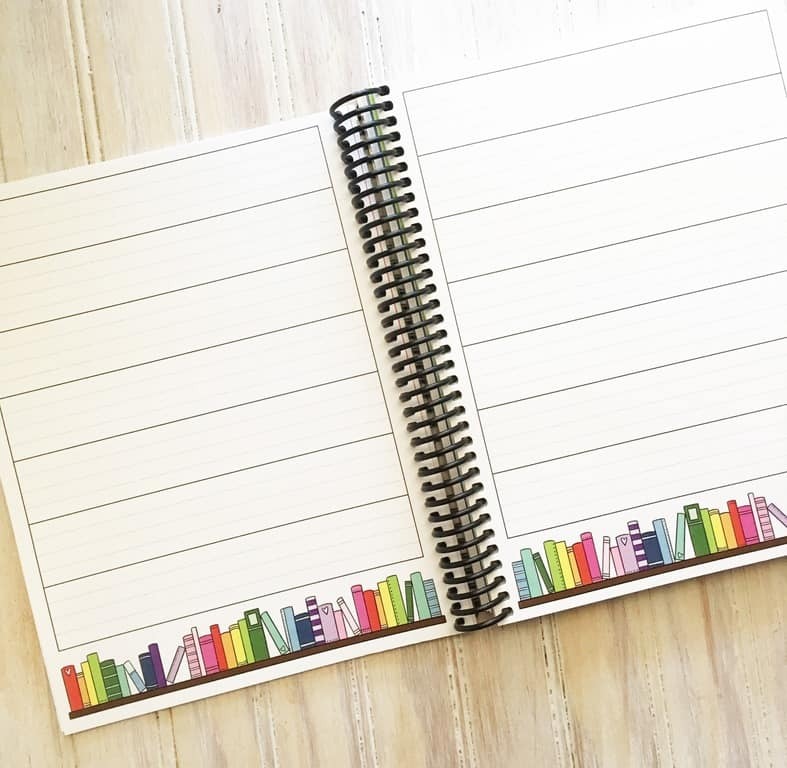 It didn’t take long for Monica to realize there was a great need for a dedicated book planner. She spent some serious time researching and asking and perfecting the final product. 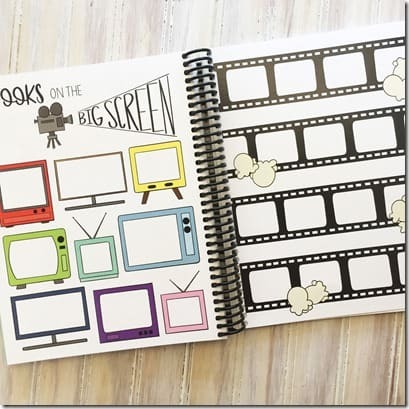 She asked what her readers needed the most, what they would use, and what they could do without. The results are spectacular. 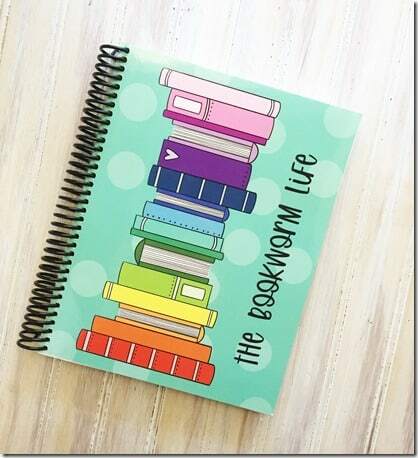 The Bookworm Life planner has everything I need and then some. 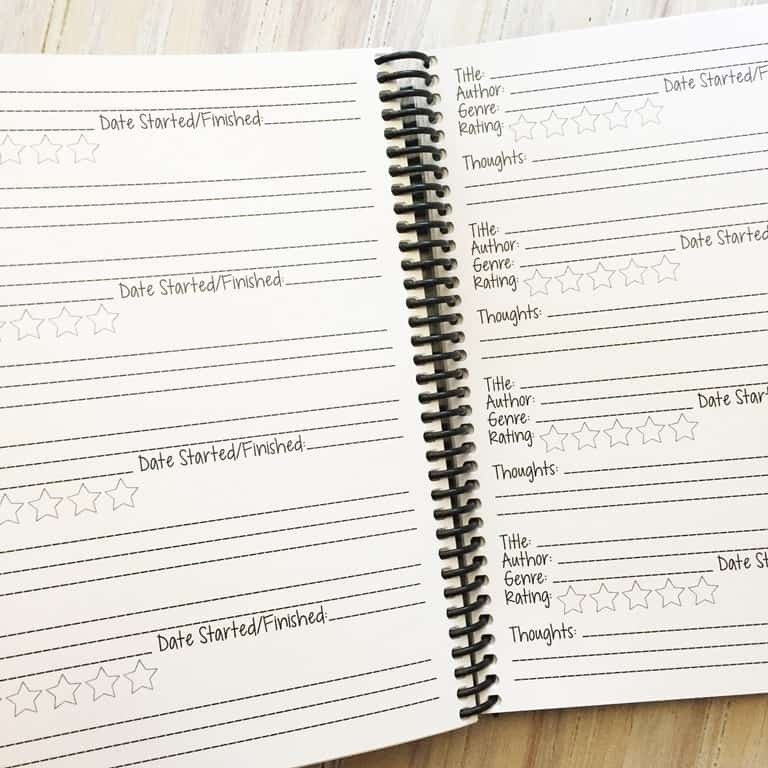 There are month views (undated) that I need for publication and review deadlines. The “weekly” views are undated so they can be used for things other than a weekly. 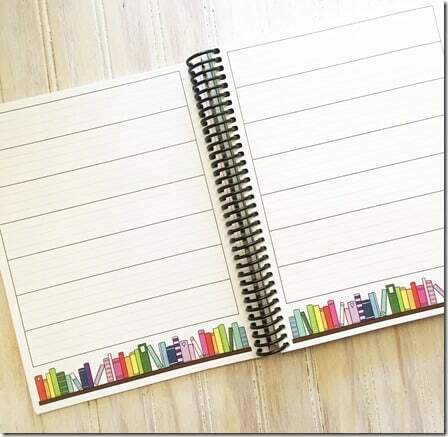 These are great for notes, mini reviews, journaling, etc. 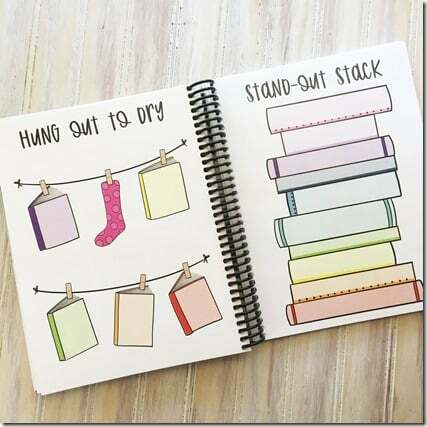 I love the multipurpose weekly pages. 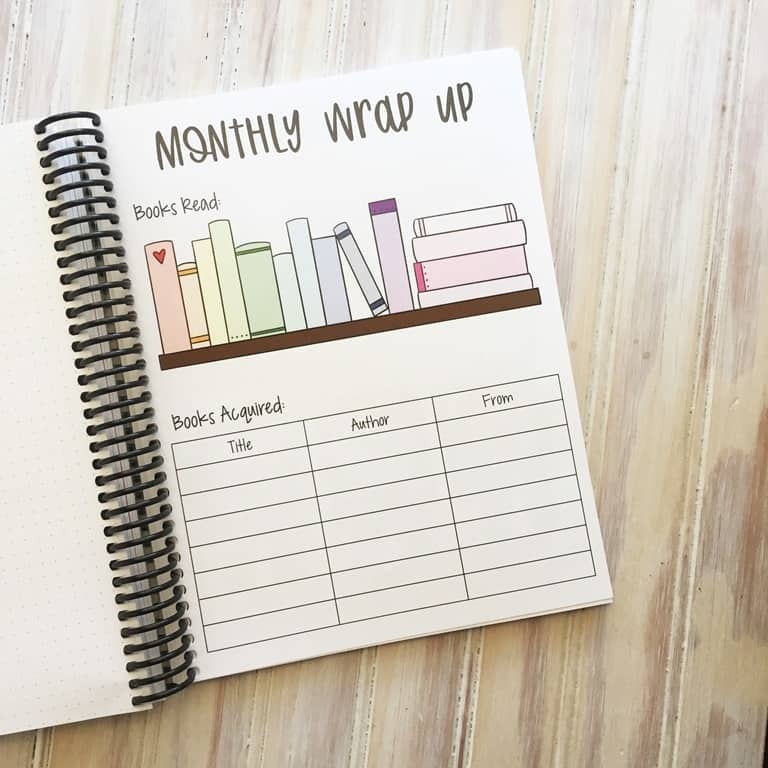 The Monthly wrap up page is EXACTLY what I need for my end-of-the-month book roundup posts. 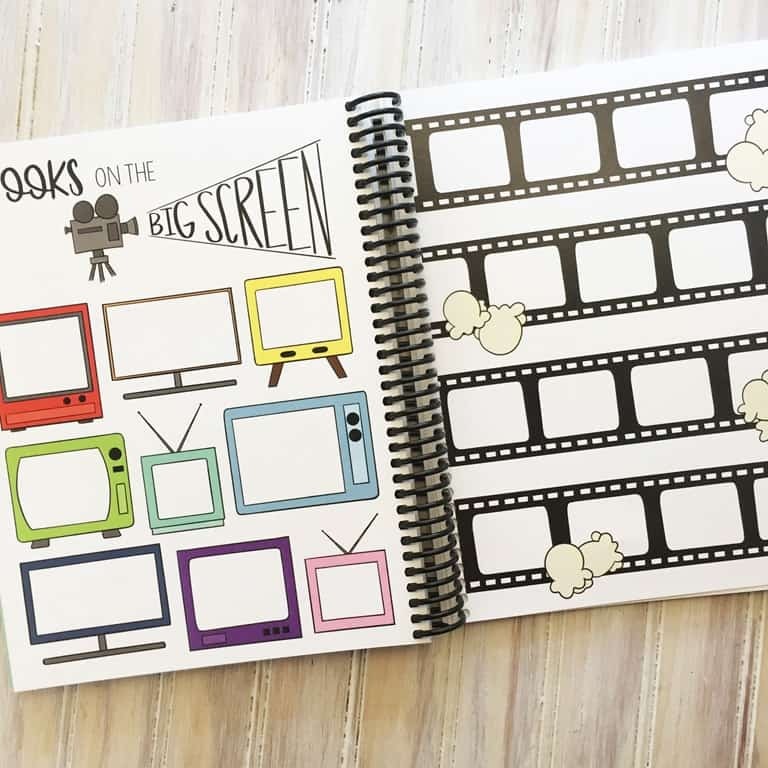 They are spread against a dot grid page if you need more room for more entries. 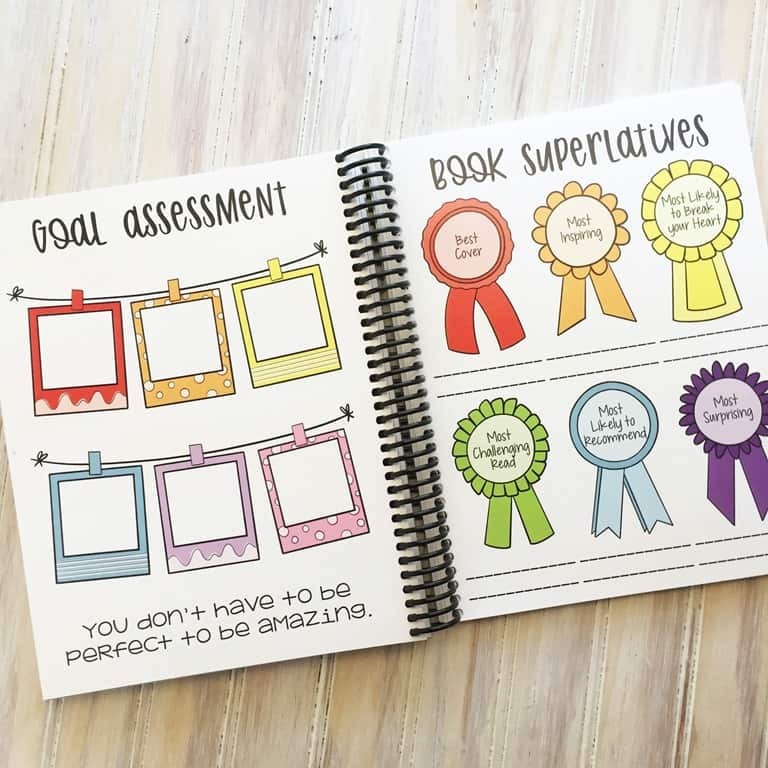 This good vs not-so-good spread is functional for those books that just didn’t work for me. 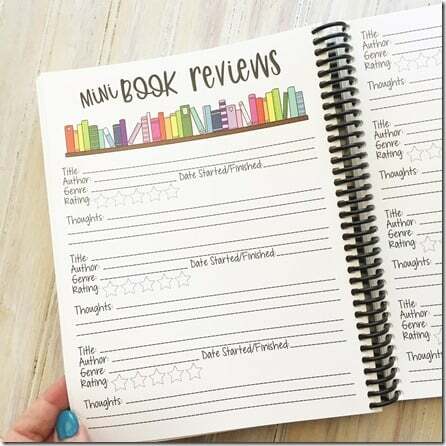 Nobody wants a bad review and I usually communicate with the publisher regarding negative reviews or Did Not Finish books. I LOVE these quotes pages. In fact, I would buy a whole book dedicated to cute quotes spreads. I am quotes person. 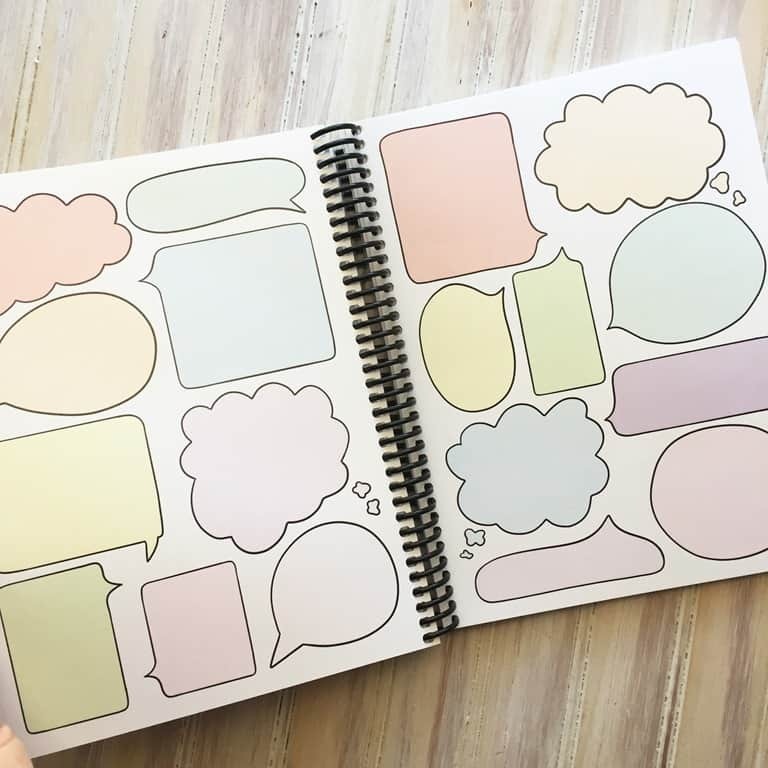 I have collected quotes from books, poetry, and song lyrics over the years dating back to grade school. I love collecting quotes that catch my eye and really mean something to me. 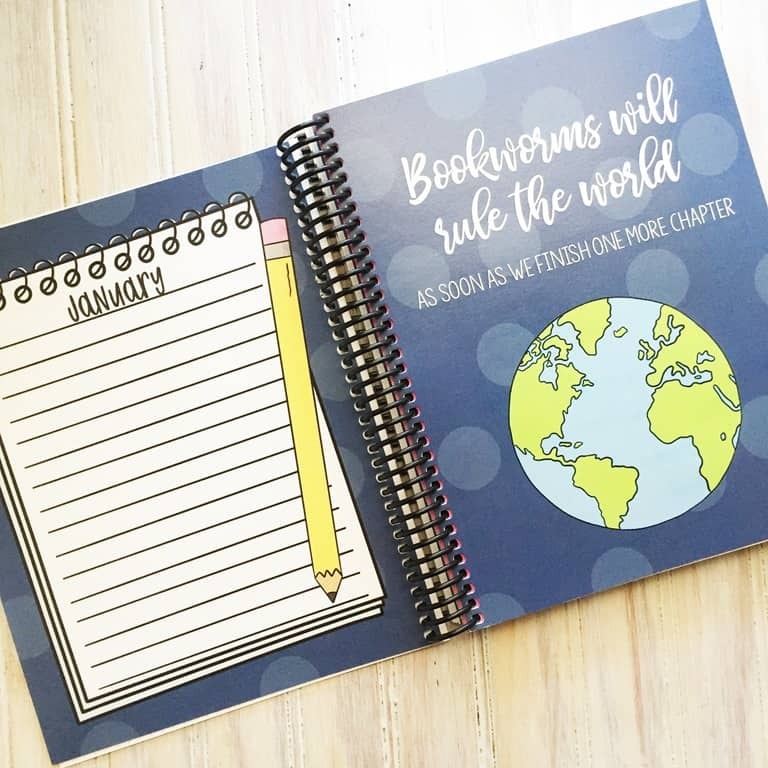 Finally, these book review pages, bookshelf, and MVP pages are the extras that make this Bookworm Life planner stand out. Now all I need to do is spend some time getting my dates in here and organizing my stickers for efficient book planning. I have a busy reading year coming up and I can’t wait to see this planner in action.